LC 5th grade students enjoyed a day learning about our community! 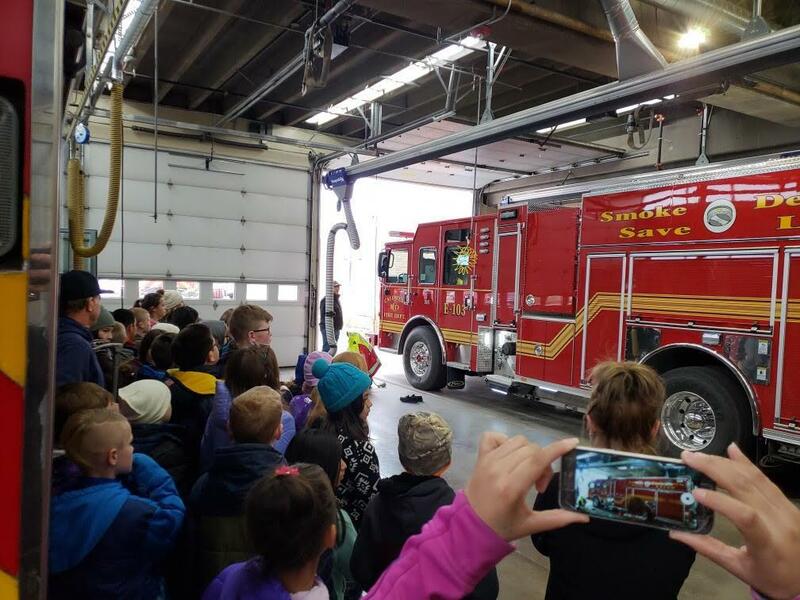 Students received a tour of the Fire Department, Police Department and tested their balance ice skating at Indian Creek Park! 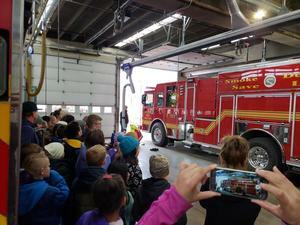 LC 5th grade students enjoyed a day learning about our community! 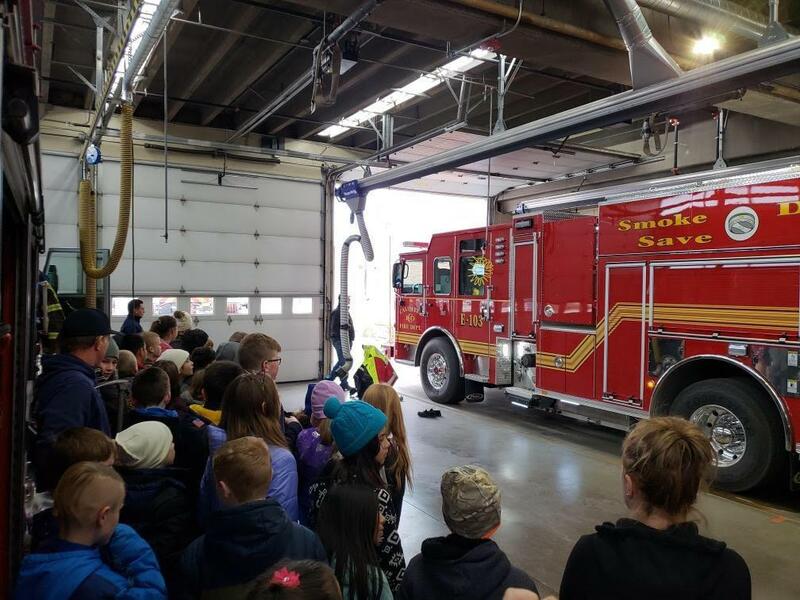 Students received a tour of the Fire Department, Police Department and tested their balance ice skating at Indian Creek Park! Thank you to all our community members who supported this event!